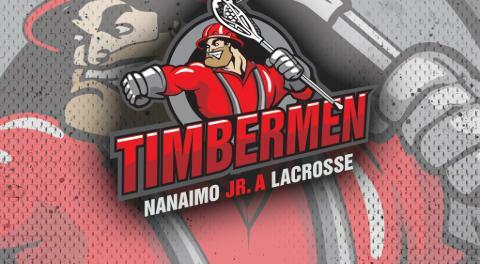 The only game of the week for the Junior A Timbermen was Sunday May 27 in Coquitlam. Unfortunately the Tmen could find any traction in the game. Arthur Miller, Matt O'Dwyer, and Ryan Sheridan each had a goal and an assist in the loss. Both Colin Jeffrey and Dakota Kasper split time in bet for Nanaimo. There are two games on the calendar for the Timbermen this week, Burnaby visits the NIC Saturday at 4:30pm, and Nanaimo travels to Langley on Sunday, also at 4:30pm.